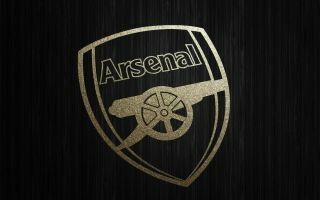 Arsenal look to have been given a major boost in their rumoured pursuit of the transfer of Borussia Dortmund attacking midfielder Mario Gotze. The Germany international hasn’t had the best of times of late and it looks like he feels it’s time to try reviving his career in the Premier League, according to the Daily Mirror. The report states Gotze would cost just £18million, which seems a bargain for a player once regarded as one of the top young footballers on the planet. While things certainly haven’t worked out that way for the 26-year-old, he did at least have his big moment four years ago when he struck his country’s winner in the World Cup final win over Argentina. Many will feel Gotze could still revive his career at the right club and under the right manager, and Arsenal are listed by the Mirror as among those chasing him this summer. Still, it also claims Leicester City and Newcastle have made a stronger approach, having enquired about him, while the likes of West Ham and Everton are also linked. Arsenal fans could have reason to be excited about this potential swoop, however, and will hope the Mirror’s claims that he wants to move to England prove accurate.